Welcome to Brunswick County Health and Human Services! We are a group of departments providing information, services and assistance to residents and businesses, with the goal of helping every resident in Brunswick County live a healthy, safe and dignified life. 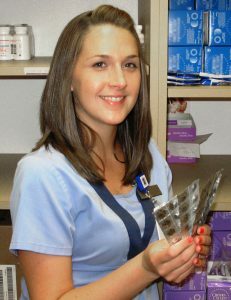 To learn more about the departments and programs that make up Health and Human Services, click the links below. We offer many wellness services. 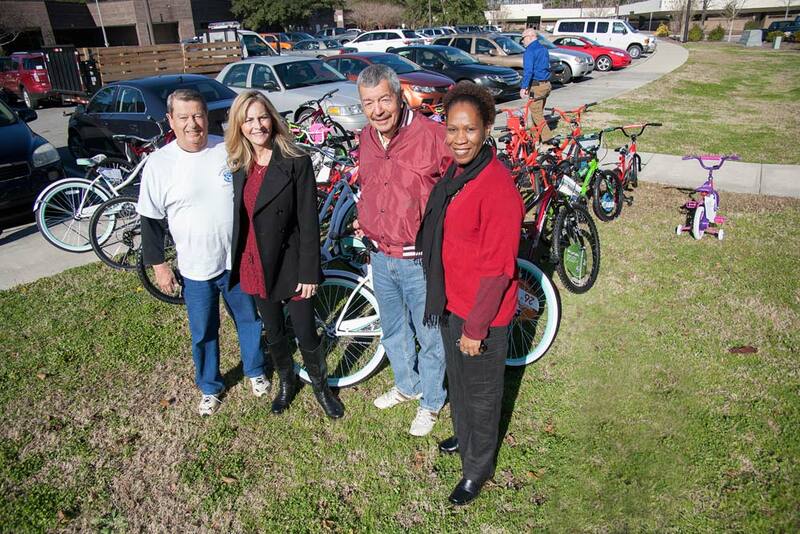 Social Services staff stand with community volunteers who donated bicycles to children in foster care.